Users on one particular PC cannot download any PDF files from the Internet. After the download is completed Google Chrome immediately shows error "Failed - Virus scan failed". Microsoft Edge shows error "<filename> contained a virus and was deleted". The same PDFs opened locally or from the network open fine, the issue only occurs when files are being downloaded using a web browser. Virtual device 'serial0' will start disconnected. 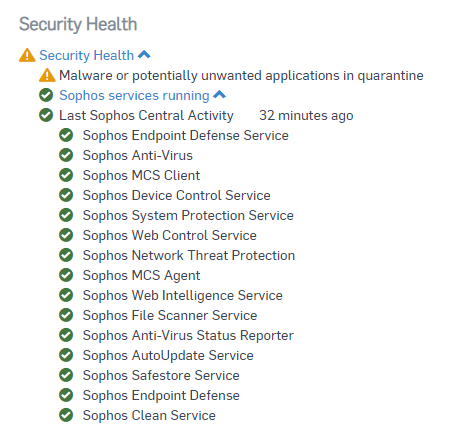 Sophos Central web console reports a PC with medium severity alert "Malware or potentially unwanted applications in quarantine". The potentially unwanted application (PUA) in question has been since added to the global Sophos whitelist is no longer triggering any new alerts. However, this particular alert got stuck and can not be cleared using normal methods. 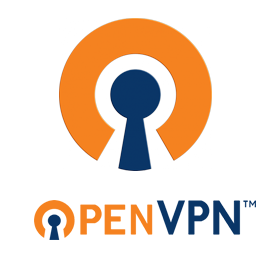 Open VPN GUI client connects to the Open VPN server, the user can successfully open server shares and browse folders but trying to open or transfer any file fails (connection times out). No errors or warnings were present in OpenVPN logs. The issue was only affecting one particular user and only when he was working from his home office. The same user with the same laptop could use the same VPN connection from other locations with no issues. My first thought was that it was the ISP interfering with some sort of Deep Packet Inspection firewall but that didn't appear to be the case.